Lightstream will be using the same aspects of GameWisp that the service used to bolster its streaming tech. Livestream company Lightstream has acquired GameWisp technology in an effort to bolster its offerings for both streamers and the communities they comprise. Lightstream made the announcement today, as it will take on GameWisp's former monetization platform which powered subscription services for streamer communities and offered exclusive content, benefits, and other kinds of interaction with streamers in return. Lightstream will use the same transaction and reward engine tech that GameWisp utilized to build out Lightstream Studio and work on new products later in the year. 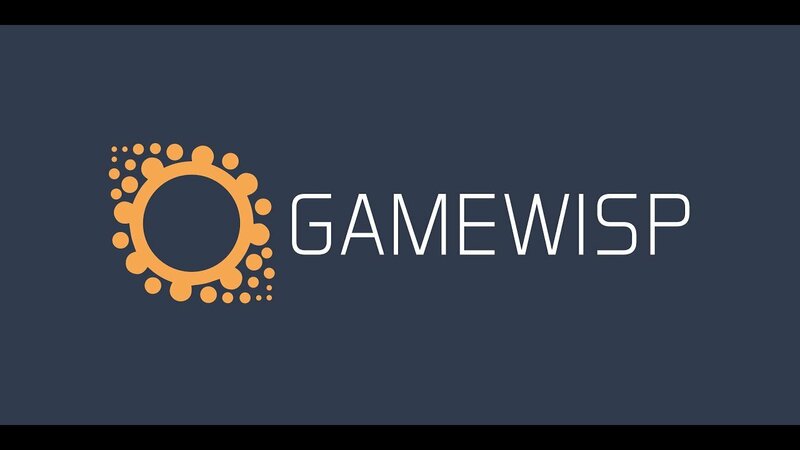 “We have a tremendous amount of respect for team and technology behind GameWisp. Their products made it possible for thousands of streamers to effectively and creatively empower their viewers to support them,” said Stu Grubbs, CEO of Lightstream. Lightstream will be mainly focused on making its main product, Lightstream Studio, better, using GameWisp's tech Arsenal.gg. It will allow Lightstream to offer streamers ways to engage with their communities, reward audiences for viewing there content, and monetize. Right now, Lightstream works across platforms like Twitch, Mixer, Facebook, YouTube, and more. With the new tech available to Lightstream, there's no doubt it will continue to expand and conquer, so we may be hearing a lot more from the company in the future.